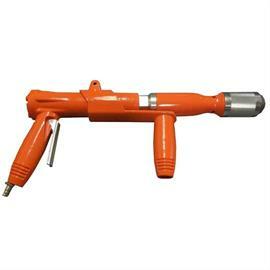 Ideal for demolition, removal of slag in cement plants, for concrete and asbestos removal. Available with short, medium or long stem. 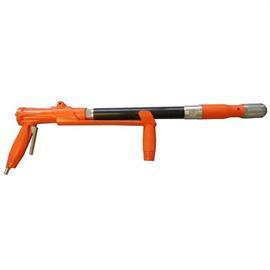 The Scrap Air™ 38 pneumatic hammer is ideal for industrial maintenance such as the removal of slag from furnaces, mixers, concrete mixers, power plants, conveyors, etc. 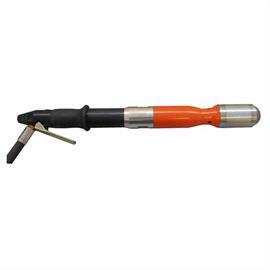 Versatile, powerful and handy, it is also suitable for masonry removal, demolition of walls or floors, usable in the cleaning of ventilation ducts.